It’s a good day for fans of alt rock, as the Sage Gateshead have just announced two huge shows that are more than likely to blow you away. 21 years after first forming, Canadians Godspeed You! Black Emperor are still at the peak of their powers with their heartfelt, soaring alt rock. Their last album Asunder, Sweet and Other Distresses – released three years ago – was one of the post-rock albums of the year. Returning to the UK, the band’s live show will no doubt still be a spectacular feat and one that shouldn’t be missed. Then, on Thursday 19th November, New York alt rockers Mercury Rev will be bringing their epic and atmospheric tunes to the Sage 2 in support of their upcoming album The Light In You. If you’ve ever seen a Mercury Rev gig, then you’ll know that they’re filled with ear-bleeding levels of sonic goodness, so you might be wondering how they’ll be fitting all that in to the intimate space. Well, their new album sees only Jonathan and Grasshopper at the controls, so perhaps we can expect a stripped-back affair. Maybe. Best bring your earplugs, but it’s bound to be spectacular. Godspeed You! 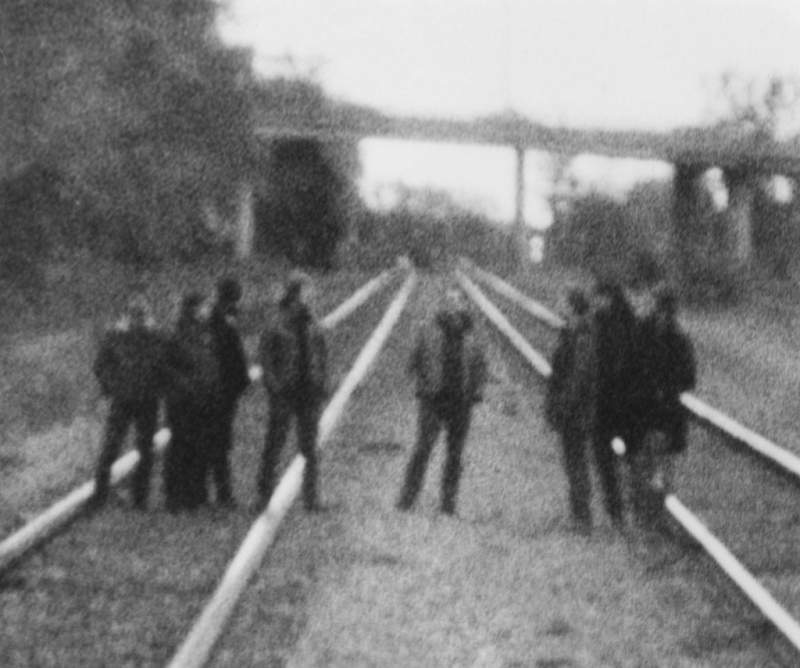 Black Emperor play at the Sage Gateshead 1 on Saturday 24th October. Mercury Rev play at the Sage Gateshead 2 on Thursday 19th November.